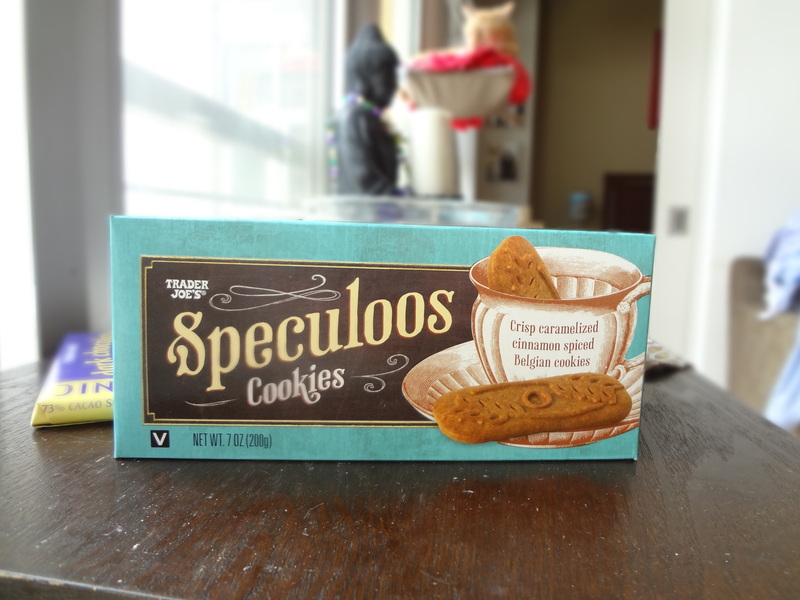 If you haven’t heard of speculoos, also known as cookies that make cookie butter butter, you may be living under a rock. It’s everywhere. Namely, Trader Joe’s. Good ole’ TJs sells not only the cookies, but three cookie butter varieties. What more could a girl want? 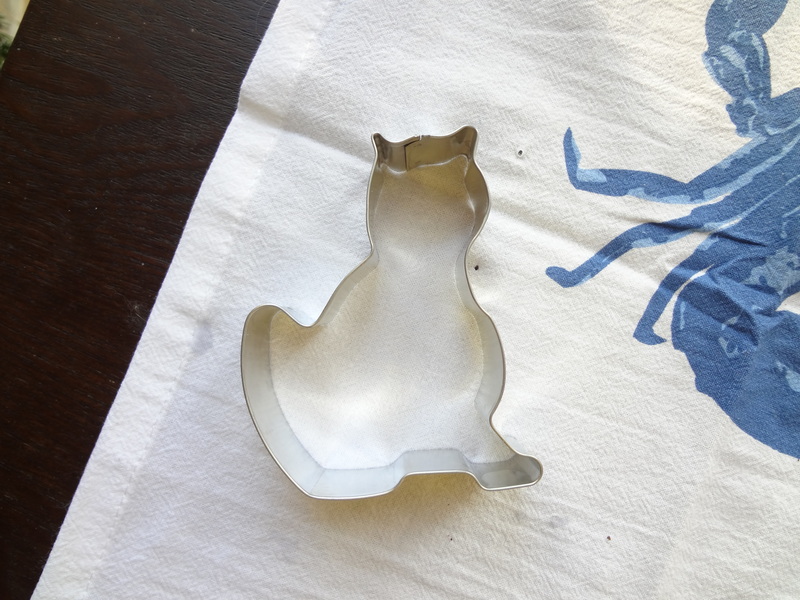 Once I discovered that they sold the actual cookies, I decided I had to make something with them. What’s better than cookie butter on top of more cookie butter? Putting it in the shape of a pie and adding a dark chocolate layer. Posted in Dessert, Party Food	by Rach L.